only 2 players in outpost bug? 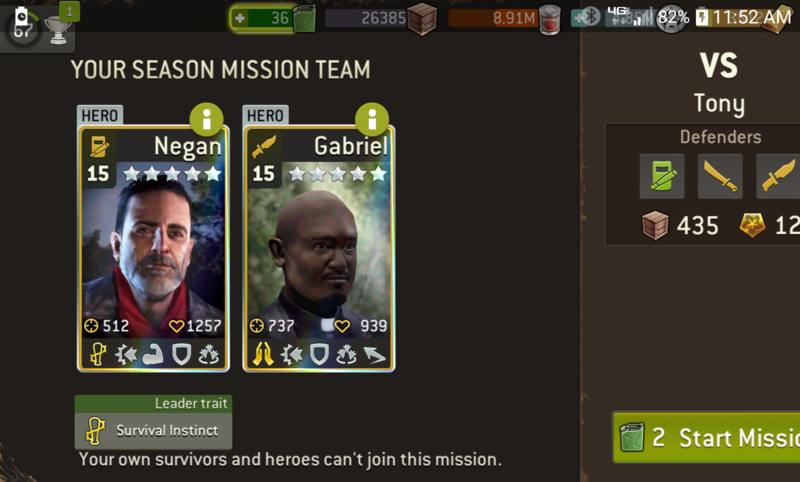 It happens when you run missions with less than 3 survivors, i.e. if you just played this weeks season mission replay before playing outposts. 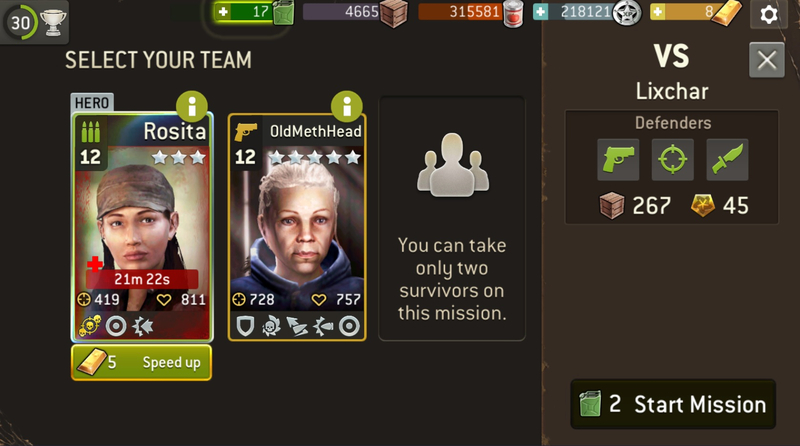 Either exit out and restart or pick any regular missions with 3 survivors then back to outpost. How does QA let crap like this slide, for a game that's been around a couple of years?